Premium Q Moving and Storage is one of the best moving companies Boston has to offer! 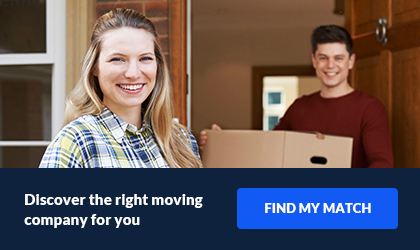 There are many moving companies Boston based, but only one is the right choice for your upcoming relocation. Premium Q Moving and Storage . We offer our clients a wide range of moving services. Nonetheles, they are specially designed to meet all your moving and storage needs. Packing up your home or office in boxes is emotionally trying for everyone. You may fret about furniture that has been in the family for generations, fragile glassware, fine art, and also delicate computer equipment. 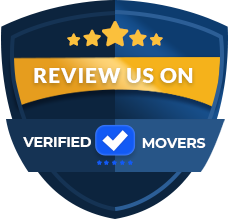 As one of Boston’s top moving companies our professional movers have incredibly high standards. Professionalism, recognition, expertise, motivation, integrity, and an upbeat mindset, together with the Quality of our services are the pillars that have built Premium Q Moving & Storage of Boston. 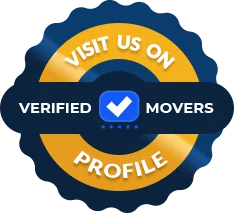 Professionalism, recognition, expertise, motivation, integrity, upbeat & mindset together with the Quality of our services are the pillars that have built Premium Q Moving & Storage, Boston.Our team brings quality and value to all our customer services. Premium Q Moving and Storage is an award winning company built on trust. We offer the best quality local and also interstate moving among with a variety of other services. We understand how important your time is and our experienced consultants will provide tips to ensure your preparations go smoothly. If you choose to take advantage of our premium services, we will provide experts to pack and unpack all of your belongings. Additionally, they will take the utmost are to ensure all your valuable items arrive undamaged. If you decide to handle the packing and unpacking yourself, we provide boxes and other moving supplies at reasonable prices. We are fully ready to provide an economical relocation service without hidden fees or high costs for packing supplies.